Welcome to Adams Industries, Inc. 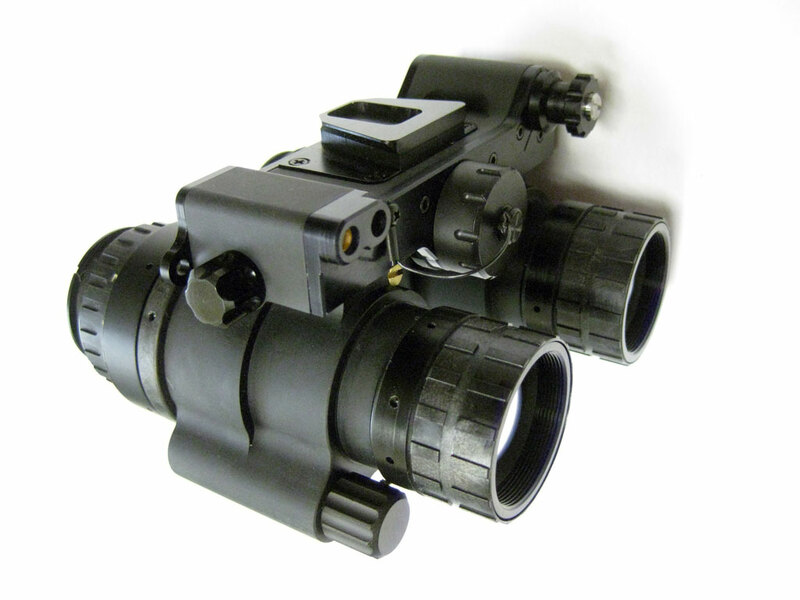 The SENTINEL-CNV is an image intensifier based multi-spectral night vision goggle designed for the US Special Forces. The goggle employs Image intensifier tubes that utilize proprietary modifications to deliver meaningful and repeatable color contrast at low light levels associated with nighttime operations. The goggles are optimized to present more lifelike color under moderate illumination conditions, and better contrast under all conditions. The SENTINEL-CNV has independent variable gain for each channel and can be used on an ANVIS or Dovetail compatible helmet mount. These goggles provide improved target acquisition with higher chance of identification, and better situational awareness/operational safety under night and adverse weather conditions. Click on any image below to see an enlarged view of the comparative example between a Standard Green ANVIS night vision goggle and the bew AI SENTINEL CNV Color night vision Goggle. For more information and to Order Now - Visit the Product Page! For products that require you to Request a Quote just click on the Request a Quote link associated with the product you are interested in and you will be able to send us a quick email message with the product and quantity. If you have questions or need further help, please email or call. And, thank you for visiting our web site! Please visit us often!